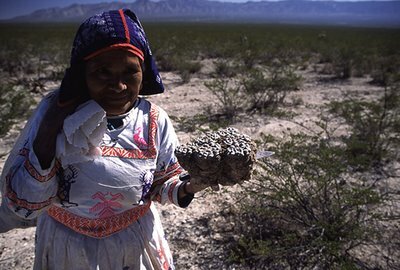 Once a year groups of Huichols (an indigenous people with a population of about 20,000) embark on a pilgrimage to collect peyote, a trip taking them approximately 300 miles (~480 km) from their home in the Sierra Madre Occidental in western Mexico to the peyote fields in San Luis Potosí (a sacred area known as Wirikuta). 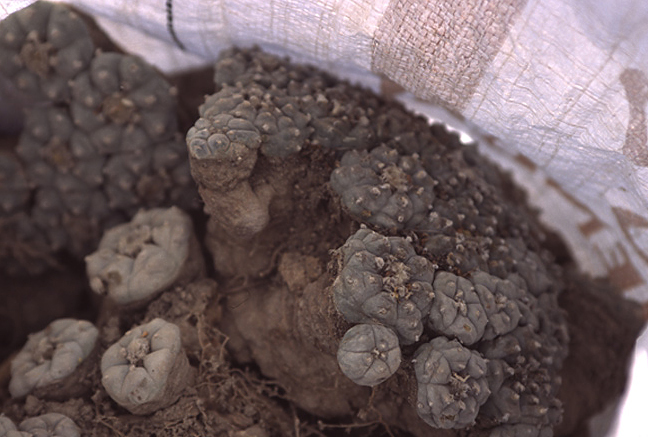 The rituals surrounding the pilgrimage have been described in detail by e.g. 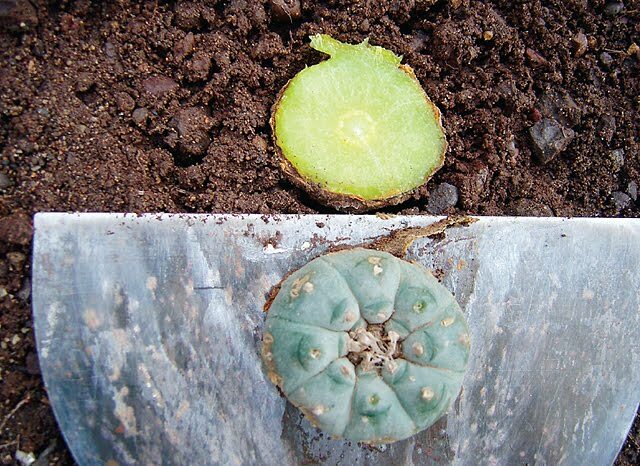 Carl Lumholtz and Ted Anderson, but Nicola Frioli’s photos are the best pictorial documentation of the journey I’ve seen yet. 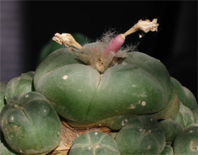 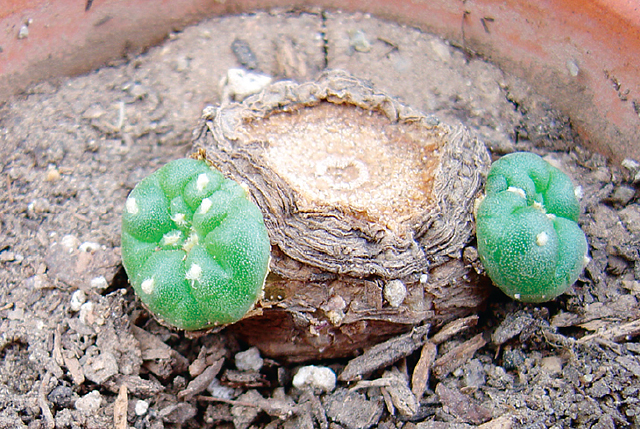 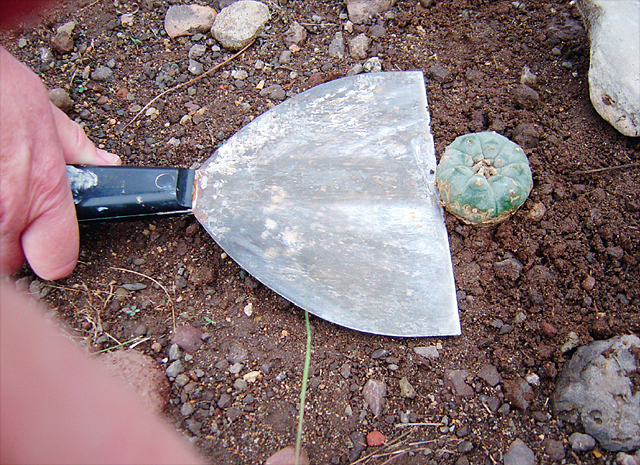 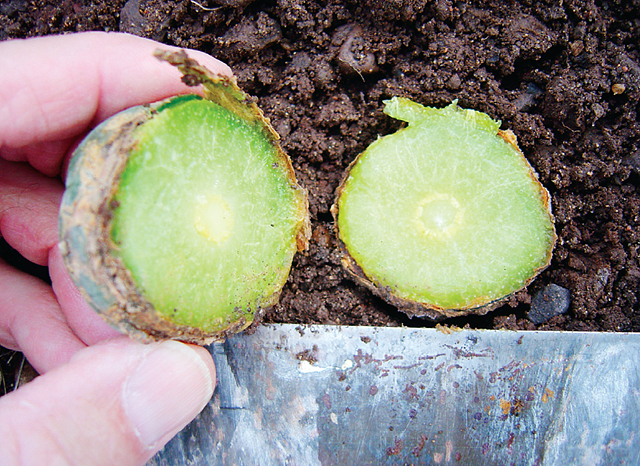 It’s interesting to compare the above plants with the peyote harvesting technique recommended by modern research.